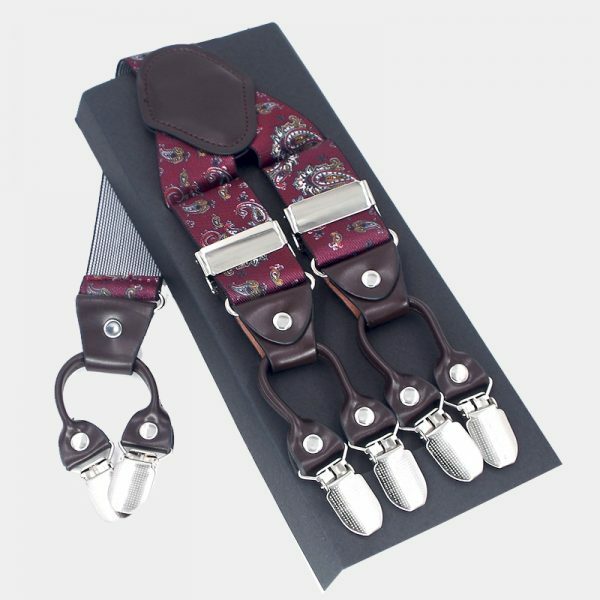 These vibrant red plaid double clip suspenders let your class and sophistication show when you wear them. They have quickly become a must-have for any modern gentleman. The masculine pattern and deep rich red color match well with your business as well as your casual attire. These plaid double clip suspenders also look fantastic when paired with neutral colored formal suits and tuxedos. 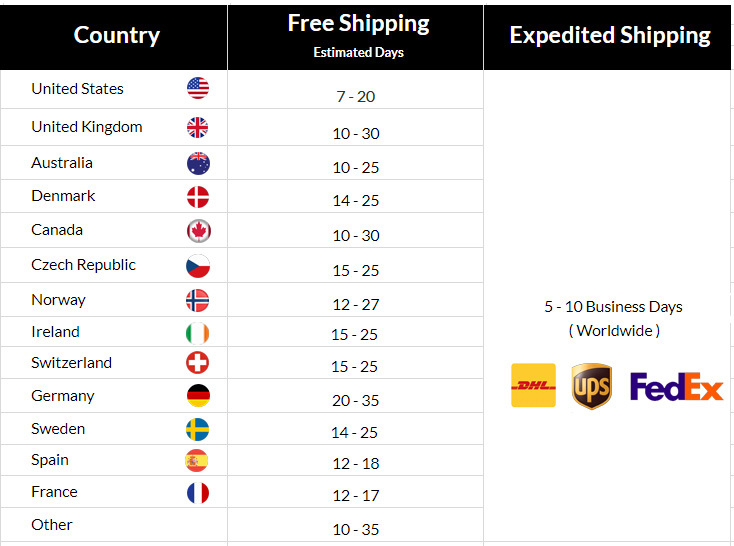 It is easy and affordable to look your best with these alluring and stylish suspenders. 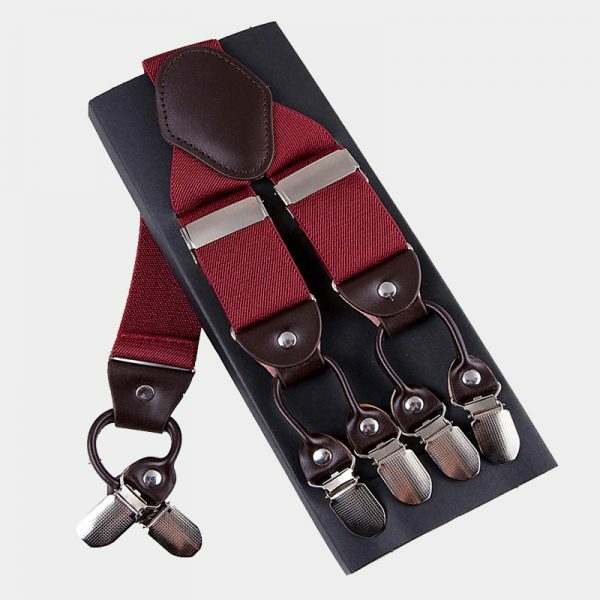 Let your wardrobe do the talking for you when you wear these handsome red plaid double clip suspenders. 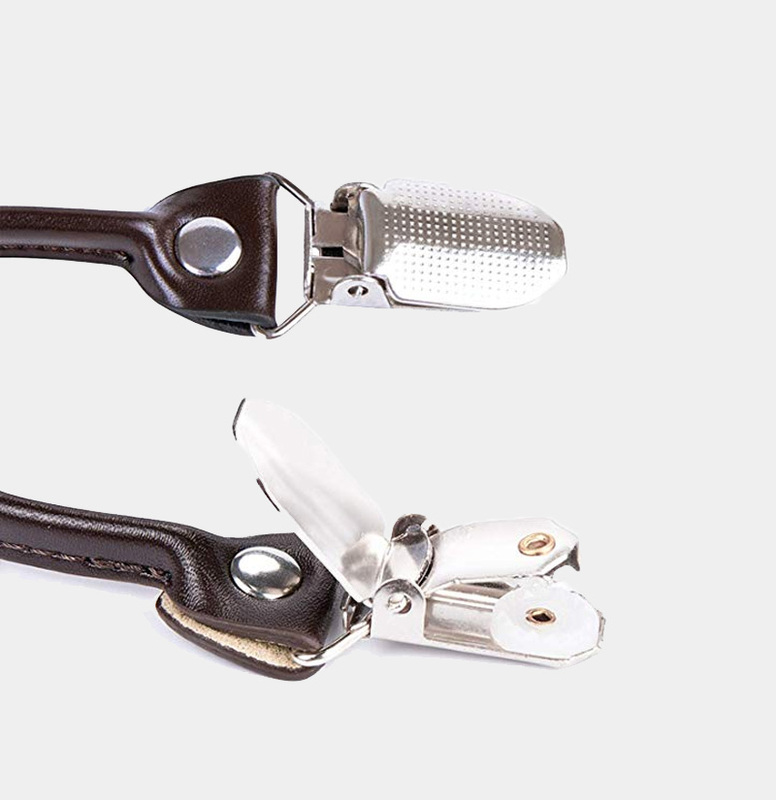 High-quality materials are used when creating these exceptional men’s accessories. 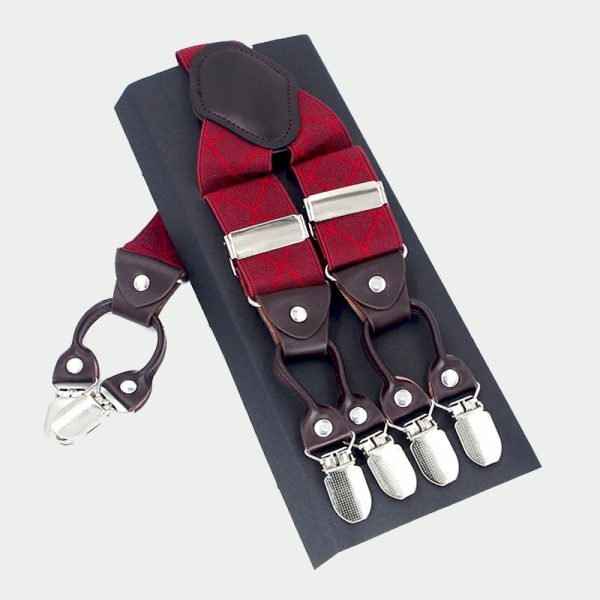 These red plaid double clip suspenders are expertly handmade. They are soft, strong, and easily adjustable. 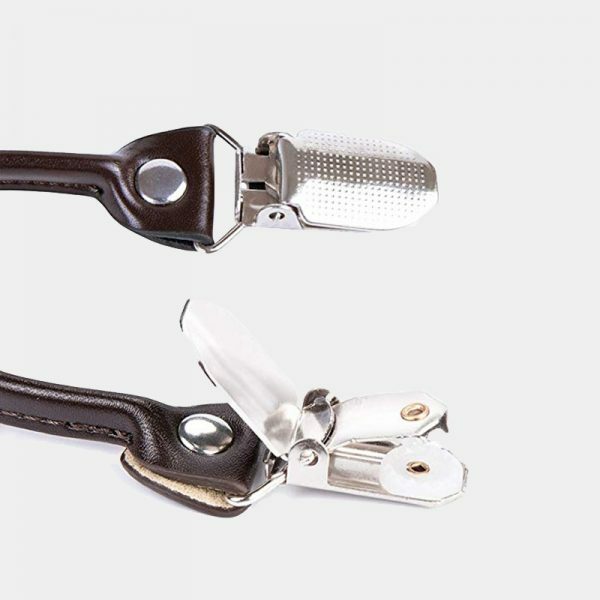 In addition, the no-slip clips stay where you put them for maximum comfort. You never have to worry about keeping your pants up. 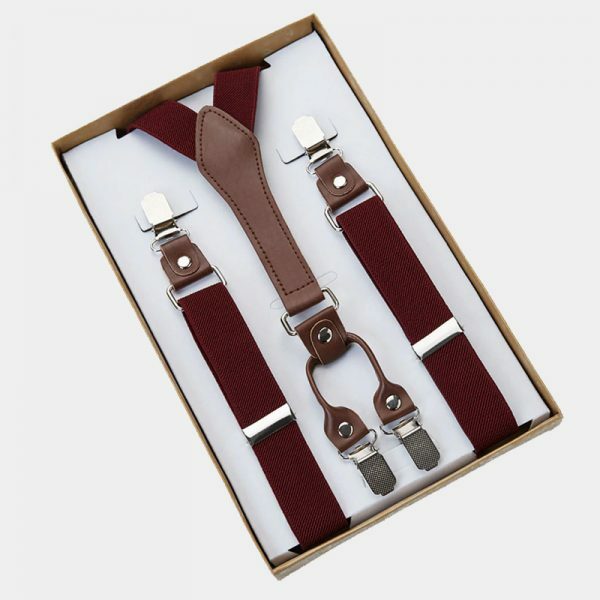 These suspenders are packaged in a sturdy box. They also make great gifts for birthdays, Father’s Day, holidays and more.